Uber's evaluation is soaring despite the bad press. The brand accused the media buyer of wrongfully taking credit for downloads. Regardless of what walk of life you find yourself gallivanting, the scenery is very subjective depending on what someone cares to see. It’s a conditional world in which we find ourselves — case studies in public relations and scandal will tell you that. O.J. Simpson was a Hall of Fame running back and a beloved member of society until that fateful day in a white Bronco and America turned on his unemployed tail. Today, football players are found guilty of domestic abuse and they still have a job because they are “good for the team.” From Hollywood, athletics, or high society, it tends to be the same thing — a slap on the wrist because the wandering souls still contribute to life at large. It happens. 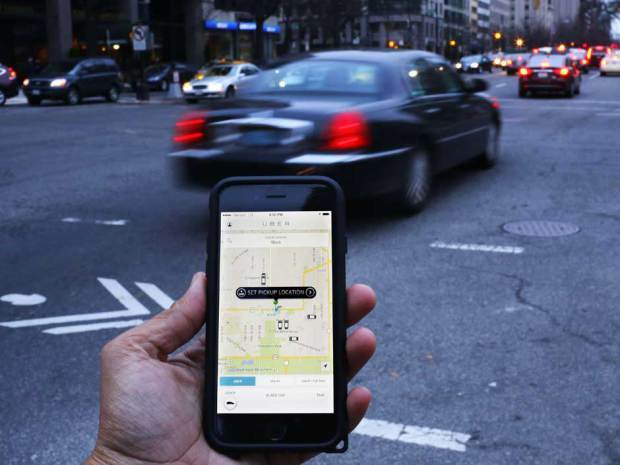 There’s probably no more relevant case study than that belonging to Uber. For a while, its CEO Travis Kalanick was considered hapless. His svp of business Emil Michael would love to be called that considering all the lovely names that has been attached to him. And their PR team is pretty much in auto-pilot, which is always good for client relations. Despite Uber’s numerous foibles, The New York Times reports the company’s most recent investors are looking at a valuation up to $70 billion. Kalanick and his clan of misfit toys are plugging for an extra $1 billion in venture capital funding because he can. It’s also been spending big on trying to crack specific international markets, such as the Chinese market, where it faces some fast growing (and well funded) local competition —raising around $1.2 billion last month to fuel its growth there, and another $1 billion in July focused on India. Nothing wrong with amazing growth. It’s the American way; however, it proves the earlier point — they still contribute to life at-large, Uber is good for the team (except taxi drivers), and so, society looks the other way. Would hate to think what would happen if Lyft had this many PR problems. Oy vey!